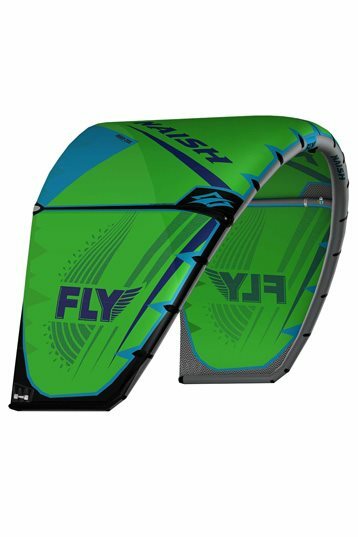 The Fly is an exceptionally lightweight freeride kite designed to provide a smooth, yet powerful, ride in light-to-marginal wind conditions. The two-strut design provides easy handling in low winds and exceptional low-end power. A reduced leading edge taper adds rigidity to the wing tip. This places the axis of rotation even closer to the center of the kite, resulting in sharp turning and precise bar feel. Improving water relaunch, the Fly utilizes a swept-back wing tip and anti-stiction window. Riders can practice their latest moves and progress their riding no matter how light the wind may be, making the Fly an essential addition to any quiver. I used the Fly during the Red BUll Coast2Coast because it's an easy kite to fly. And the best thing about this kite is that you just put it at 10 or 2 and it keeps accelerating. During the competition i was flying it overpowered. but it was still controllable and never gave me the feeling of being too overpowered. The reaction time (because its a 15m and totally depowered) was a bit slow but thats understandable. All in all a great kite for light wind en still a good kite overpowered. I am very surprised about the fly. 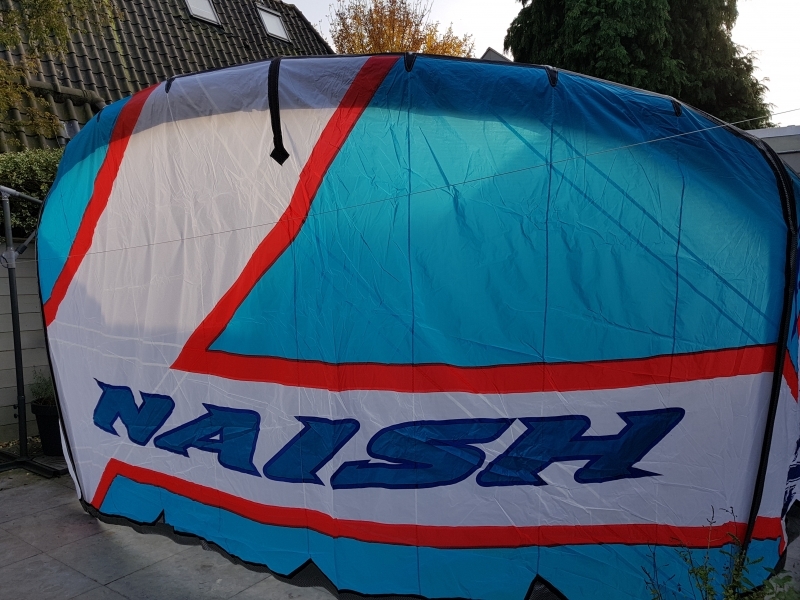 The fly is definitely a good light wind kite, easy to fly, stable and perfect for cruising. It’s like a spinach on a sailing boat. Relaunching is easy, even without using the extra set up for easy relaunching. Good thing is, it’s inclusive 6m line extensions.